I would like to ask you to join me in placing these pink pearls in the hearts of those you know and love, who are suffering, who have felt betrayed, who are worried about money, who are somehow in fear or alone and separate. Channeled by Dana Zook. 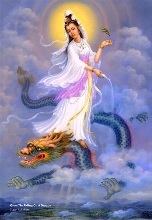 Yes Dana, you are correct that it is me, Quan Yin. The new paradigm is slowly starting - what can we expect? 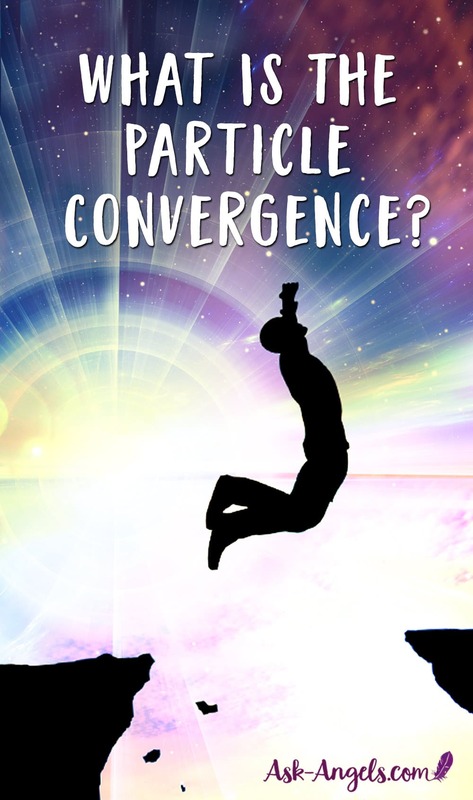 What Is The Particle Convergence? Essentially what people are calling “the Particle Convergence” is the amplification of plasma waves of crystalline light streaming towards Earth. "After these things I heard a great voice of much people in heaven saying Hallelujah, salvation and glory and power to the Lord our God" (Rev. 19: 1.). Archangel Michael speaks on the living word Faith. Channeled by Savannah Crownover. "And after these things I saw another Angel coming down from heaven, having great power; and the earth was lightened with his glory" (Revelation 18: 1.). U are Wunderfulnesses in every moment. Do yoU want something different from what U see???? ?